Can't stress enough how much I love this pair of platforms from Swaychic! The true color is more like the ones in the full-body photographs above. Anywayyy, the VIDEO that I was talking about is up on our YouTube channel! Nice skirt! 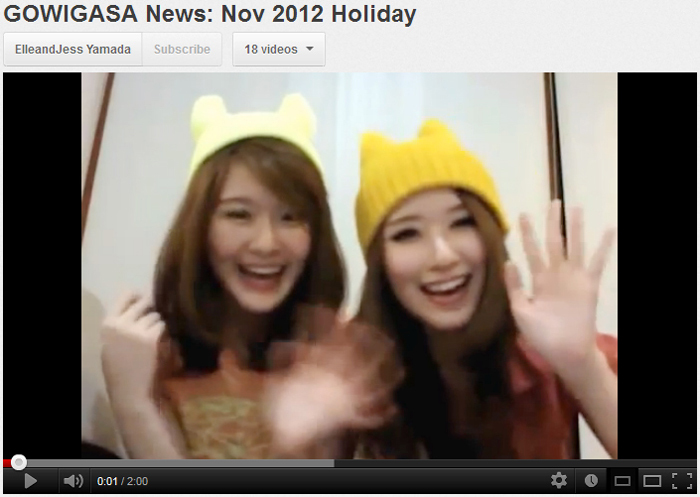 :D happy holiday for you two! oh god i want that skirt!!! 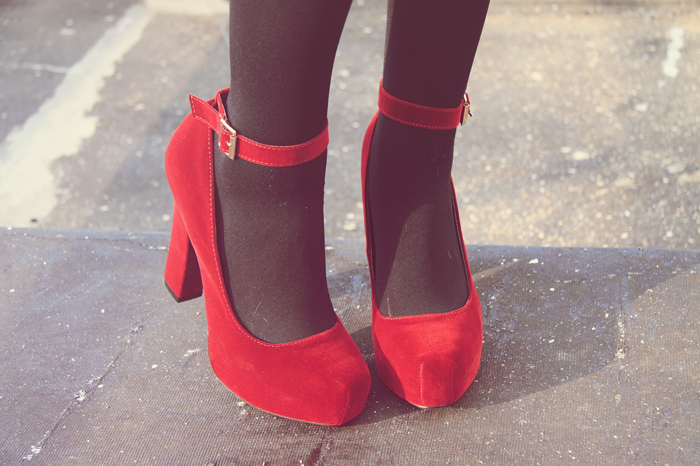 I love velvet and this is just so so pretty. dont worry about those who talk behind your back, they're behind you for a reason..